MY SPECIALIZATION IS RHYTHM GUITAR, I can play all kind rhythm in pop music. 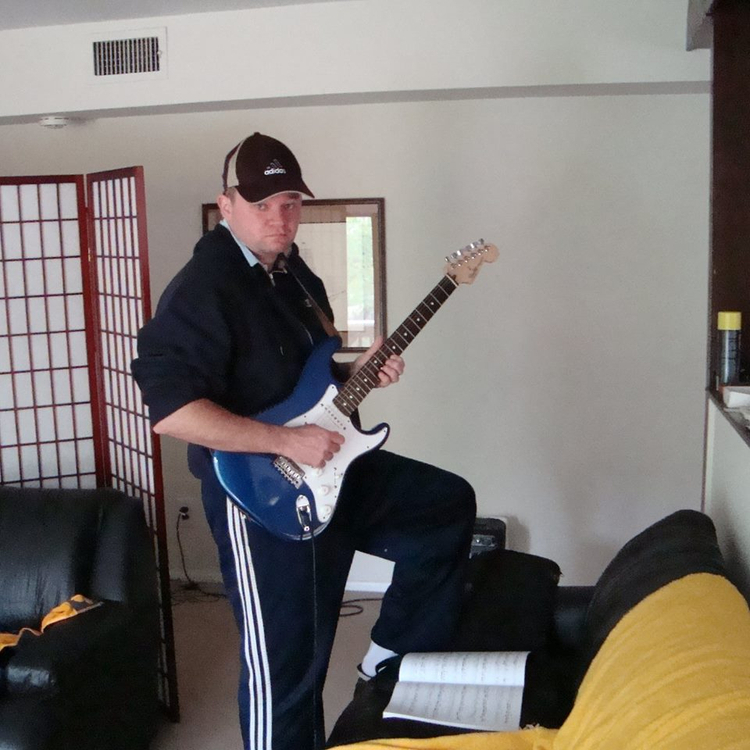 My Fender guitar - All type rhythm like Rock Blues, Alternative, Classic Rock, pop punk. My acoustic guitar - delta blues, ballad sound. Im Songwriter who like be cooperative with different bands. Im very flexible with different style musicians.